(Asheville, NC) – – Diamond Brand Gear, an American manufacturer with a legacy of producing high-quality packs and tents for the Boy Scouts of America and the U.S. Military, is excited to announce it will now sell all of its famous Canvas Wall Tents and accessories online, direct from the factory to everyone, including summer camps, outdoor programs, and individual consumers. Since 1931, when they manufactured the first official pack of the Boy Scouts of America, Diamond Brand Gear has taken pride in producing the highest quality gear for the Boy Scouts, and values their commitment to building character and developing leadership in today’s youth and tomorrow’s leaders. Today, many scout camps throughout the U.S., including Camp Daniel Boone and Philmont Scout Ranch, are outfitted with Diamond Brand Gear’s Wall Tents. The legendary Canvas Wall Tent from Diamond Brand Gear is hand-built in North Carolina and provides substantial shelter for campers year after year. Designed to last for years in the elements, the Canvas Wall Tent is made from a durable 13-ounce polyester and cotton blend that allows breathability and is treated for fire retardancy, mildew resistance and water repellency. All of the tents are available with windows for ventilation or without windows for those who prefer to go old school and roll up the sides. 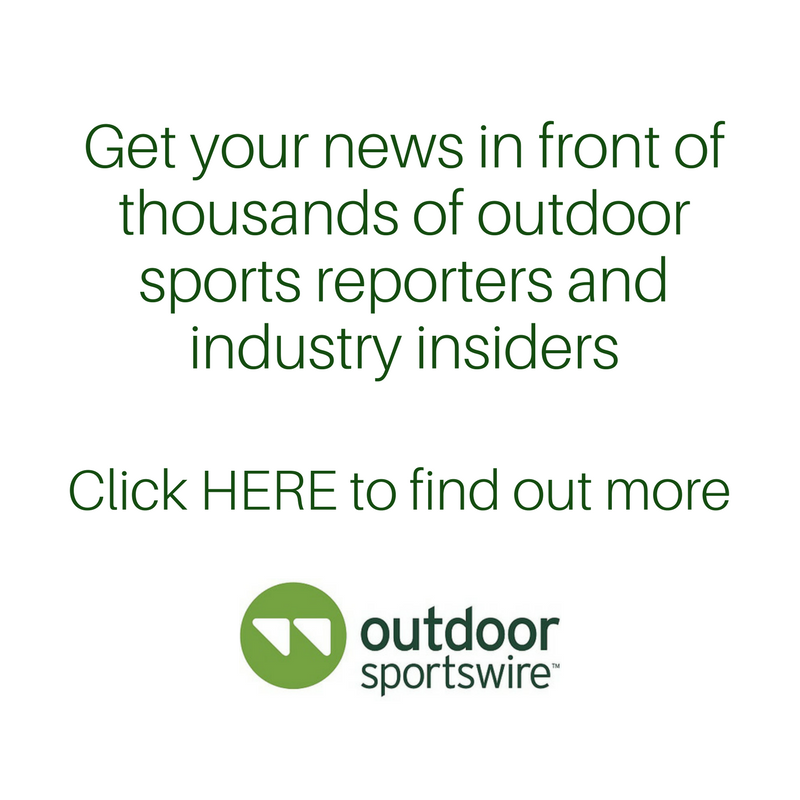 As early as Spring 2019, Diamond Brand Gear will be introducing new updates to its Wall Tent line that will include key modular accessories designed to improve the campers’ experiences and extending the lives of tents in the field. For more information on Diamond Brand Gear’s Canvas Wall Tent pricing and camp group discounts, please contact Ashlee Smith at asmith@diamondbrandgear.com or call 828.209.0333. Since 1881, Diamond Brand Gear has manufactured outdoor and mountain lifestyle gear in the U.S. with the ultimate craftsmanship and care. Based in the heart of the Carolina Mountains in Asheville, North Carolina, Diamond Brand Gear explores the limits of fabric to craft durable mountain gear with passion, creativity and pride. With a history of reliability and innovation, Diamond Brand Gear produces tents for the U.S. Military and Boy Scouts of America, creates daypacks and bags to make everyday life simpler, and designs high quality bags with Biltmore®, America’s largest home. 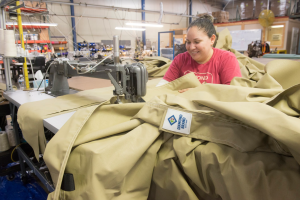 From employing new fabrics, sewing and LEAN manufacturing technologies, to exploring ways to add customization and personalization to their products, Diamond Brand Gear is dedicated to their employees, customers and community. www.diamondbrandgear.com.